For the most memorable day of your life why not arrive in style with Celebrity limousine hire - one of the newest fleet ranges in the Midlands. Choose from the four seater Bentley style (Berlatoni) or the bubble-gum pink Lincoln limousine for those who really want to stand out. Select the sleek two tone silver and black pullman elegance or go to the extreme with the typhoon blow out 4x4 SUV which is the latest from the expedition range direct from Las Vegas. 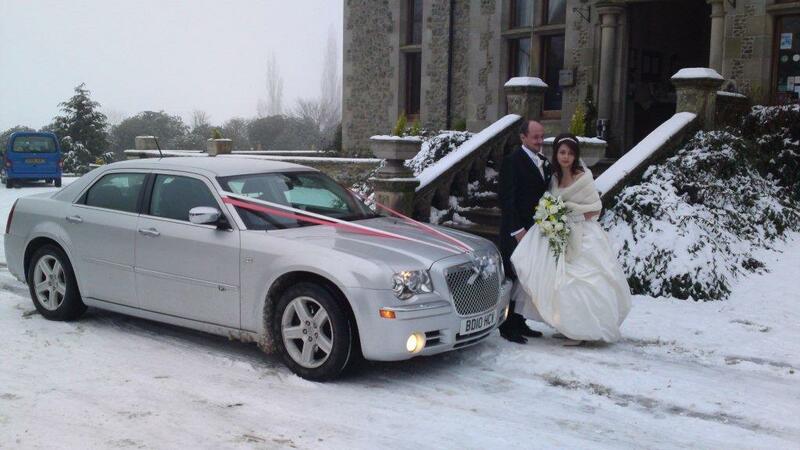 For further information, quotation and booking enquiries see our dedicated limo page or contact us.